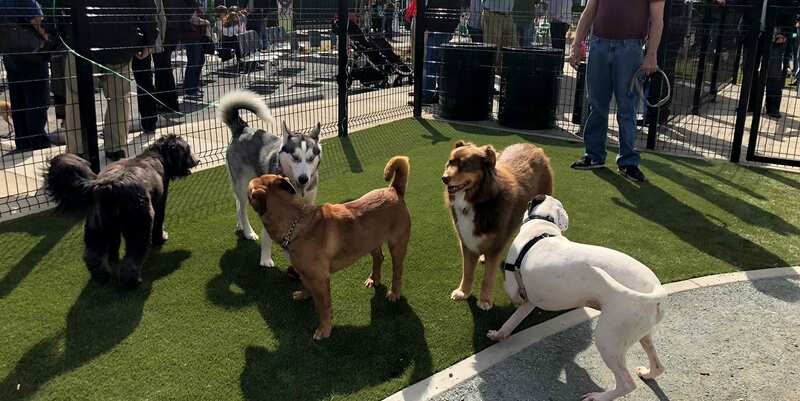 Saturday, March 17 marked the ribbon cutting ceremony for the new Signal Hill Dog Park in Long Beach, California. 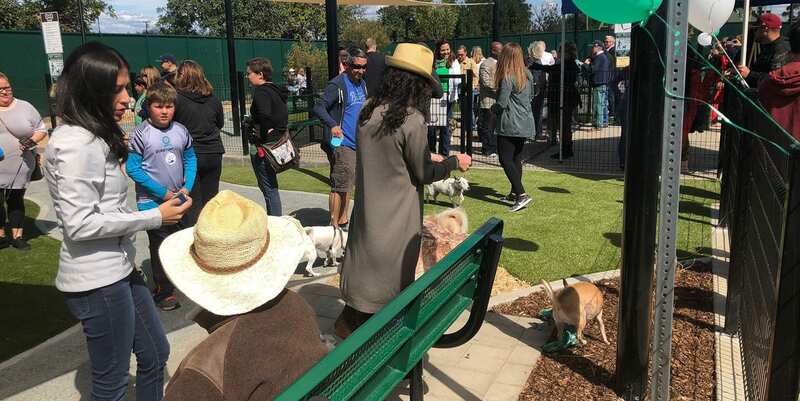 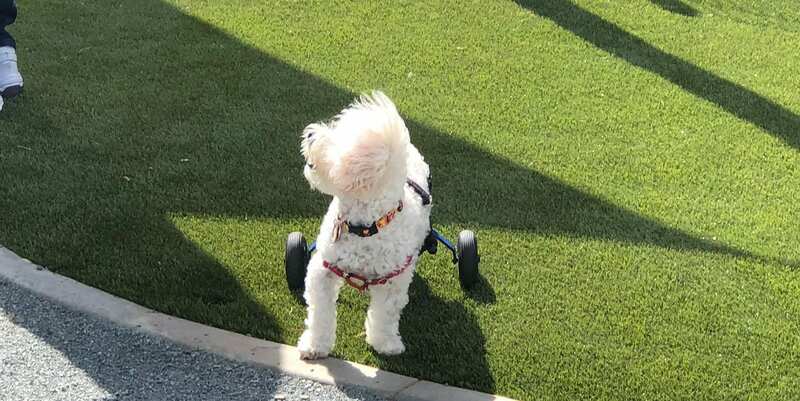 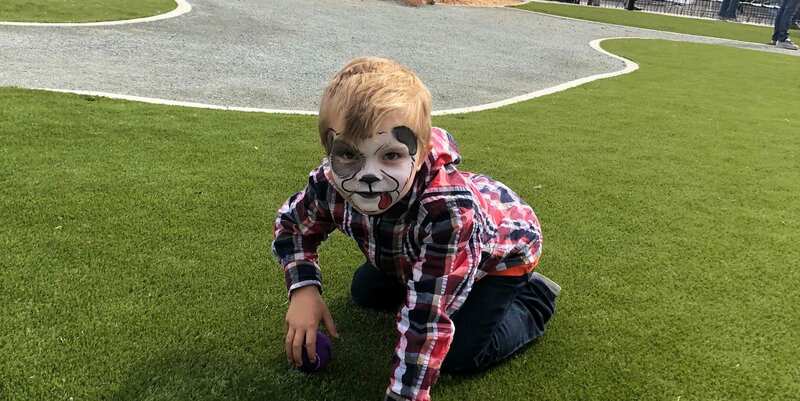 The event was attended by hundreds of community members and their pups, city council members, and the mayor who all were incredibly appreciative of the efforts of ForeverLawn Pacific Coast. 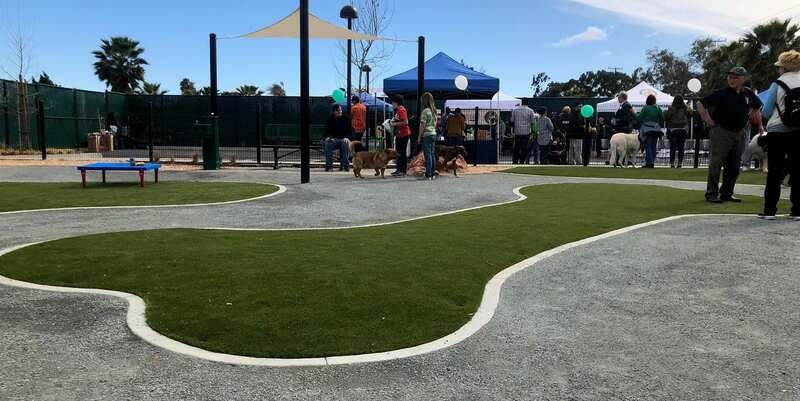 The team installed K9Grass® in the beautiful new park for lasting durability and edge-to-edge drainage that will keep the dog park clean and smelling fresh. 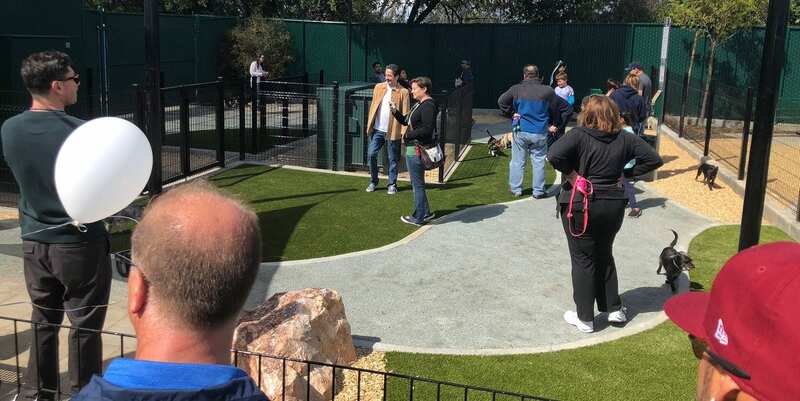 There’s even a patch of turf that’s perfectly landscaped into the shape of a dog bone—such a unique and fun little touch! 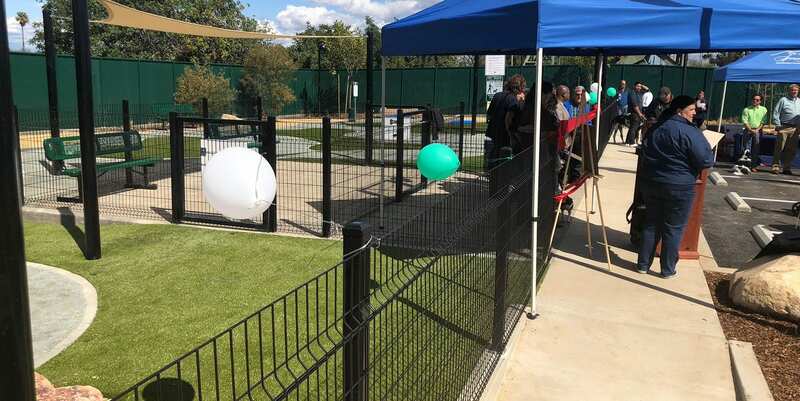 The community is excited to take their dogs to a space that’s always lush and green and be able to walk away with mud-free paws and happy, safe pups.